Spent the weekend here with with a few friends for a weekend getaway. It was beautiful and the house was great! The house and property were fantastic. Bonfires, fishing, canoe rides, and plenty of space for yard games. The house has all the amentities you need for a weekend with a good amount of rooms and blankets. Highly recommended and would love to come back! So incredibly relaxing! The house was awesome - so comfortable and very well stocked. We loved the fact that the water is nice and shallow right off the property. Our young grandchildren would not get out of the water! We had to drag them out of the water when it was time to leave. And all the kids caught fish off the dock - perfect! We will certainly be back next year! 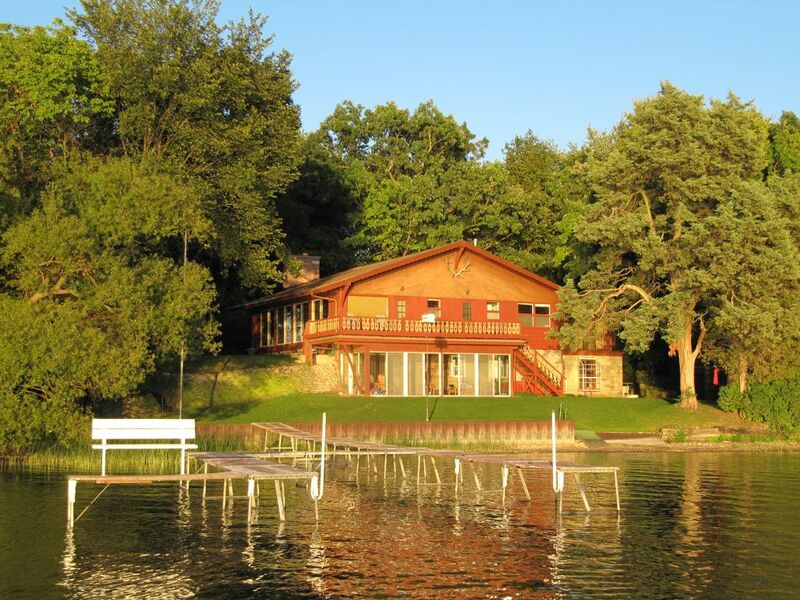 Great family house on beautiful lake. House outdated but well maintained. Property acceded our expectations. Plenty of room for Grandma and Grandpa and the family including our grandchildren. Rustic lake home with all the amenities for summer fun. Fishing was great and the waters of Power Lake were clear and clean for a family dip on a hot summer day. Plenty of outdoor space for the grandchildren to run around in. Hope we can return next summer for another great week at the lake. The owner, Susie, was a pleasure to deal with and eager to see to our needs.